The Inspiration calendar has become a feature at this time of the year for the past eight years. It is a unique calendar that carries the work of children with diverse abilities. From January to December, every month has a painting created by children associated with the Inspiration Centre. 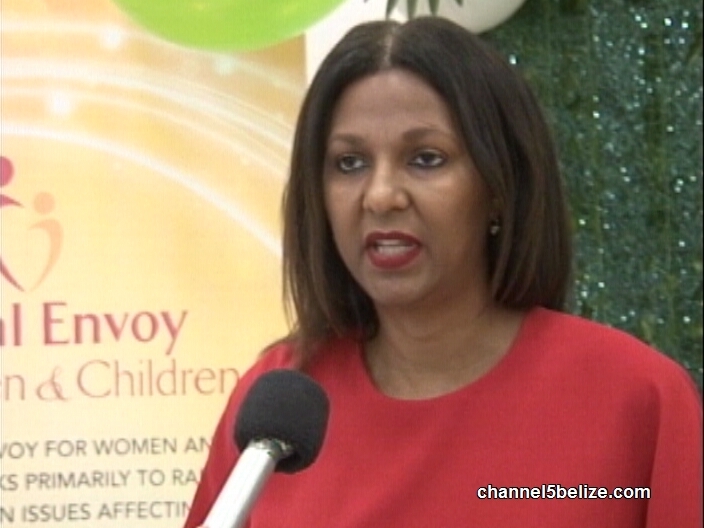 At the launch today, Special Envoy for Women and Children, Kim Simplis Barrow celebrated the children who have diverse abilities. News Five’s Duane Moody reports. 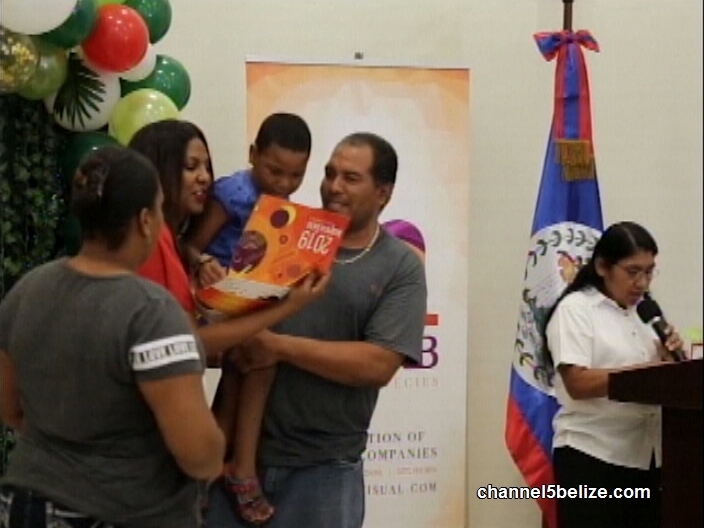 The Inspiration Centre officially launched its 2019 calendar and agenda at its offices on the George Price Highway in Belize City. The calendar features the artistic work of twelve children handpicked from clients of the organization. Today, the budding artists were celebrated at the launch. 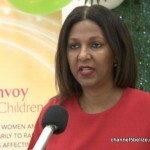 Since 2010, the Office of the Special Envoy for Women and Children has been partnering with McNab Visuals for the printing of the calendars and agendas. 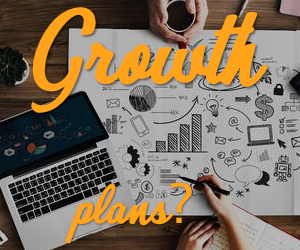 A portion of the proceeds from the sales of the planners is annually gifted to the Inspiration Centre for it to carry out the services that it currently offers. But according to Creative Director Tanya McNab, they’re experiencing a decrease in the numbers of agendas sold. The Inspiration Centre currently provides services to over four hundred special needs children from across the country. The agendas are available for fifty dollars at McNab Visuals and at the office of the Special Envoy for Women and Children.